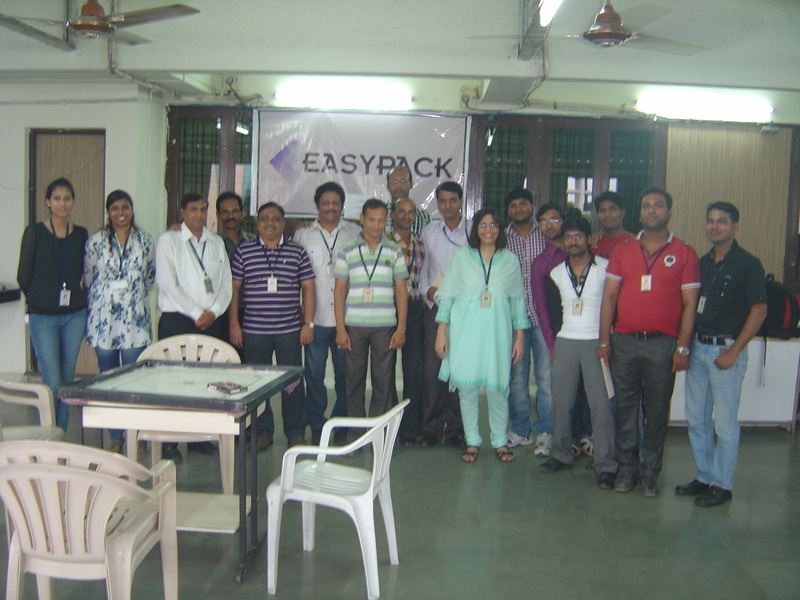 Easypack Organizes Carrom competition for its employees. 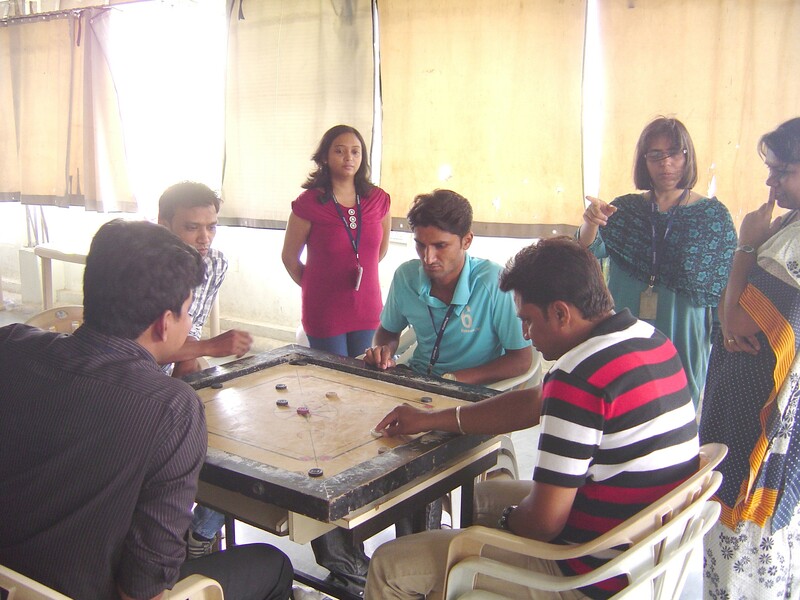 Easypack recently organized a Carrom Competition for its employees. The competition was organized with an aim of providing some respite to the employees, from their hectic schedules. 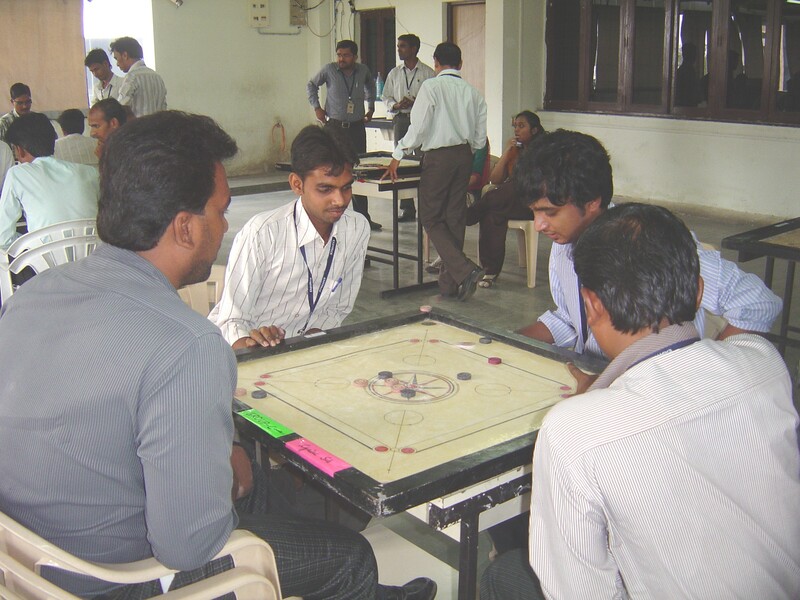 A large number of employees eagerly participated in the competition and enjoyed the proceedings. Wining teams were awarded cash prizes by CM and Senior Management persons. This entry was posted in Sports Activities on 08/05/2013 by easypackindia. Easypack organized its annual cricket tournament on 08/01/12 and 22/01/12. Like every year, this year too the tournament received a great response. Apart from team players, non-participants were also present at the game to encourage & support the teams. A great deal of zeal & sportsmanship was displayed by the teams & their supporters throughout the play-offs. The tournament was played between eight teams and four teams qualified for the semi-finals. The first day 08/01/12– semi finals was played by Pluto v/s Earth team and Mercury v/s Venus team. team Mercury and team Earth won the semi-finals & were qualified for the finals .The final match was organized on 22nd January 2012 at Hislop college ground. Team Mercury batted first setting a target of 59 runs with a loss of 10 wickets for the other team. Team EARTH emerged victorious with 63 runs with a loss of 5 wickets. The winning team was led by Capt. Pankaj Mate. Cash prizes along with trophy were handed by the Chief Manager, Mrs.Gulrukh Mehta , to the winning team and runner up team after the final match. This entry was posted in Sports Activities on 01/24/2012 by easypackindia. Annual Cricket tournament was conducted in the month of March-April. The final was played between Scorpions and Super Kings at Hislop Collge groud on 11th April, 2010. Super Kings emerged victorious. Cash prizes were given to winner and runners-up team. Rolling trophy was also given to the winning team by the CEO. This entry was posted in Sports Activities on 04/26/2010 by easypackindia.